Cotton Combed Yarns that we offer are manufactured using modern machinery. Manufacturing of the Cotton Combed Yarns takes place in accordance with the preset industry standards. 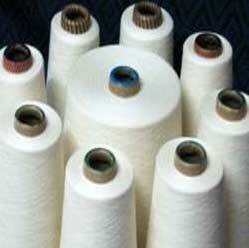 We can offer Cotton Combed Yarns in different variants for different requirements of the clients. The premium Combed/Carded Cotton Yarns are available at very competitive rates.